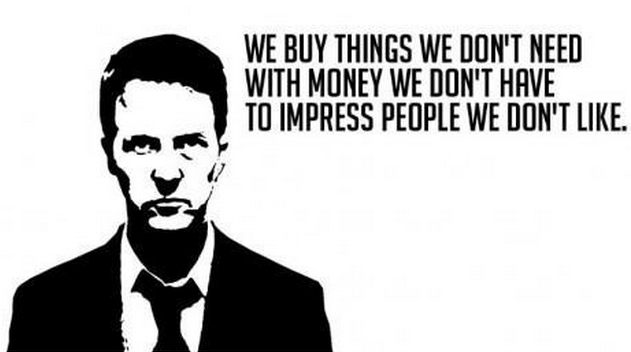 Many people who have lived relatively conventional and successful lives within the Westernized industrial growth society, that has spread across the planet in the wake of economic globalization and the neoliberal “free”-market agenda, have recently woken up to a feeling of having raced at full tilt aiming for success and getting ahead, only to find out that the goals they were perusing, once reached, seemed shallow, meaningless, and forced them into a life-style or into keeping up a persona that they really felt unhappy with. Mihaly Csikszentmihalyi, professor of psychology at the University of Chicago, suggests in his book The Evolving Self (Csikszentmihalyi, 1993): “To know ourselves is the greatest achievement of our species.” He argues that in order to understand ourselves “ what we are made of, what motivates and drives us, and what goals we dream of — involves, first of all an understanding of our evolutionary past;” we need to reflect “on the network of relationships that bind us to each other and to the natural environment” (Csikszentmihalyi, 1993, p.xvii). 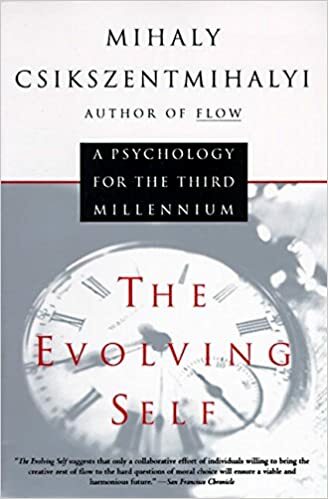 He acknowledges the importance of the emergence of self-reflective consciousness and its role in freeing us from genetic and cultural determinism. 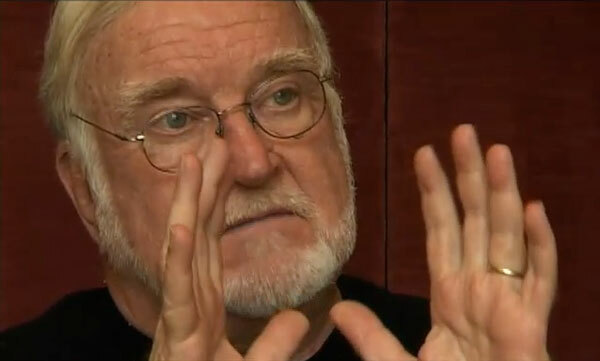 Csikszentmihalyi believes that the next big evolutionary change in human consciousness may simultaneously acknowledge the self as separate from and fundamentally interconnected with the complexity from which it emerges. The individual, its culture, and the natural environment are simultaneously differentiated from each other and united into a larger complexity. 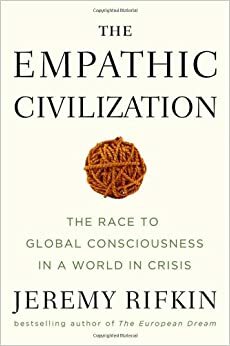 Jeremey Rifkin suggest in The Empathic Civilization: The Race to Global Consciousness in a World in Crisis that human nature is fundamentally empathic rather than selfish and competitive. He reviews recent evidence from brain science and child development studies that show how selfishness, competition and aggression are not innate parts of human behaviour but learned and culturally conditioned responses. Note: This is an excerpt from the Worldview Dimension of Gaia Education’s online course in Design for Sustainability. In 2012 I was asked to rewrite this dimension as part of a collaboration between Gaia Education and the Open University of Catalunya (UOC) and in 2016 I revised it again into this current version. You might also enjoy my book ‘Designing Regenerative Cultures’.